The most common order options are 2" x 3.5" on 14 pt./16pt Gloss or uncoated Cover, 100lb uncoated linen, 100lb. Kraft and 110lb. Hemp stock (100%recycle). 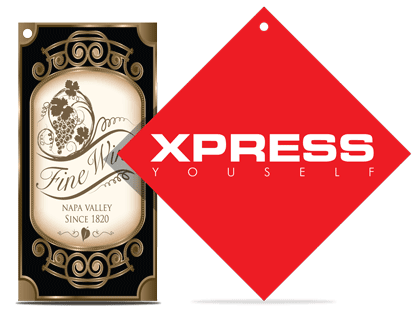 Almost always, Hang Tags are printed in full color on both sides (4/4) and coated UV 1 Side. Available on standard natural cotton and hemp string.